Side note: Many sources say it’s a working title, but E!’s official post used it as if it were official. The comedy show will debut this April and will feature a mix of pop culture and celebrity interviews. What I’m particularly excited about is the integration of social media into the program, where fans can help her shape the show. If you watch itsGrace, you totally know about Grace’s expertise with integrating her audience into her content. Since I’m an aspiring vlogger myself, it’s no surprise that I subscribe to many YouTubers out there. But Grace is different. Her humor is original and unscripted, and I love it. She’s a pure improv comedy talent. 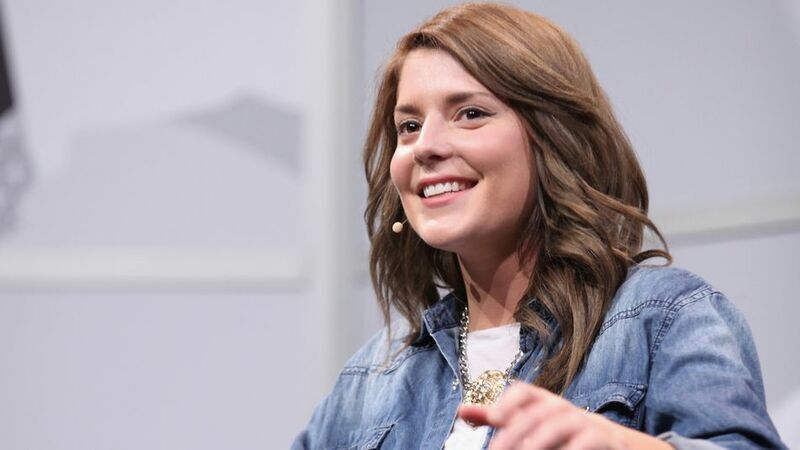 Grace Helbig: YouTube name with 2 million subscribers, Camp Takota movie star, and New York Times bestselling author. How can you not love her? Are you a Grace Helbig fan? How has she inspired you with your life? Let me know in the comments!